Agora Books is thrilled to announce that Crime in Lepers’ Hollow by George Bellairs is out now! Originally published in 1952, Crime in Lepers’ Hollow is another classic crime mystery full of twists and turns. 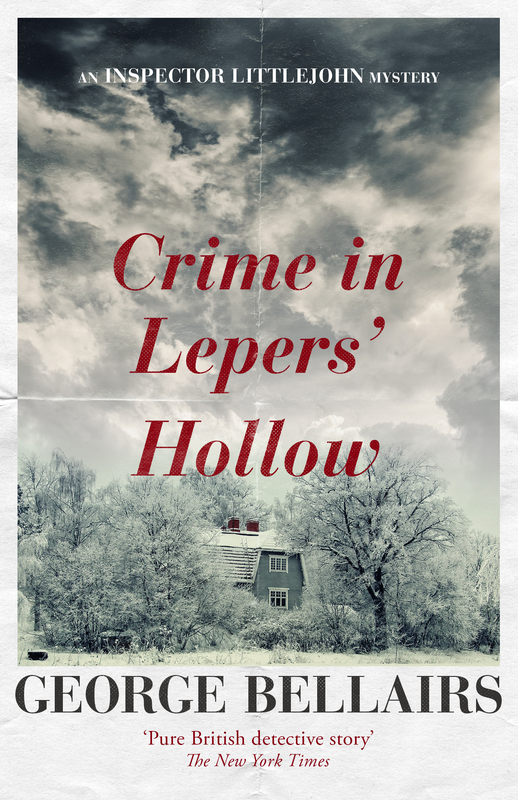 Crime in Lepers’ Hollow is available to buy HERE. Inspector Littlejohn is back in this eerie winter mystery. Set on having a relaxing holiday in Tilsey, Littlejohn once again finds himself pulled into local investigation. Filled with family secrets, old grudges, and more than one dead body, Littlejohn must unravel a web of deceit to get to the bottom of this case. To keep up with our new releases in 2019, sign up to our Agora Books Newsletter or follow us on Twitter @AgoraBooksLDN.